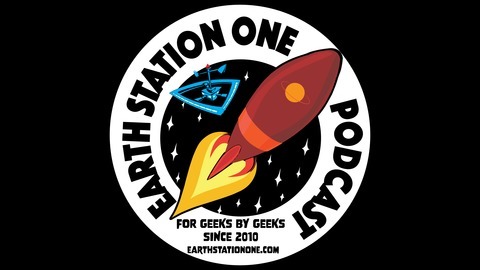 Proudly serving you since April 2010, Earth Station One is a pop-culture Podcast and blog celebrating our love for all things sci-fi, fantasy, comics, and much, much more. During any given Podcast, we never know where our discussions will take us, but we assure you that our Podcasts will be entertaining and that you will enjoy them. 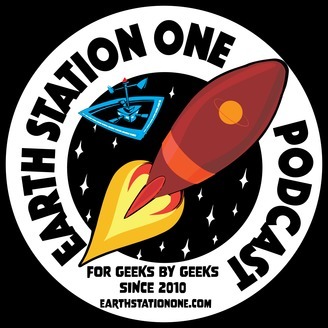 Join Mike Faber and Mike Gordon as they dive headfirst into the world of their favorite topics, and see how they can find to get into trouble! The ESO Podcast: It’s time to let your inner geek out to play!